At that point, the vision made no sense. I had a book—at that point I had several books I’d written, and I’d known since I was nine that I wanted to be an author—but there were no paths, no way that I could see to something like that actually coming true. I wasn’t published, I had no contacts in the publishing industry, I had no self-confidence to get published. I was shy, retiring, unwilling to step into public. Becoming a published author seemed like an impossible dream, and who was I thinking I was anyway? Like all of us do, I talked myself out of what I could not explain. I dismissed the vision. It was vague and unclear, just an impression more than a vision anyway. It settled down into the depths of my being, and I moved on with my life. Meanwhile, the self-publishing industry exploded onto the scene. The internet expanded, became a juggernaut of virtual human interaction, opening the door to new possibilities. I moved into actively seeking self-development, learning about business, making connections, stepping into a self-journey that would take me into areas I had no framework to even begin to understand twenty years before. Finally, about five years ago, I stepped into the acceptance of being a writer, and started to explore what that meant in the real world. I had nine books written, and more ideas crowding in my head, all begging to get out. It was time to share the stories with the world. A year later, I had an amazing editor, who could not only polish my story (and did), but who could also help me with publication, so I joined her shelf of authors. And not long after that, I walked into a Tattered Cover, and this time, the vision exploded in front of my eyes. It was SO vivid, so incredibly powerful. It was a vision of my book in vivid technicolor—my actual book this time, not a vague impression—sitting on the shelves, at eye level, face out, declaring itself to the world. It was so vivid it was hard to prevent myself from searching for it on the shelves. Fast forward to today and—that vision just became REAL, actually manifest in the physical world. 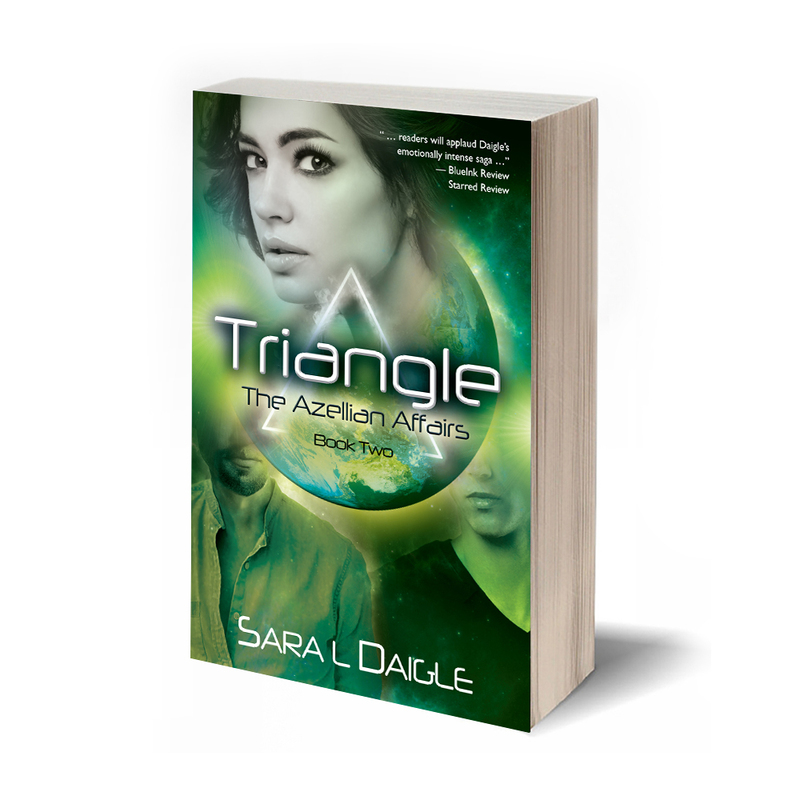 In two weeks’ time, on October 6th, at 7:00 pm, I will be doing a book signing of the second book of my series: Triangle: Book Two of the Azellian Affairs. It is at the Tattered Cover in LoDo. My books are now officially at the Tattered Cover, Colorado’s largest and most influential local bookstore. Although I had seen it—seen it, felt it, knew it down to the bottom of my toes that it would happen—I am honored and thrilled and utterly flabbergasted by the reality of it. MY BOOKS ARE AT THE TATTERED COVER. I am now a professional author. A childhood dream that I had disbelieved as I got older is now here. IT IS REAL. Where will I go from here? I don’t know—my intuition has been feeding me more tidbits that still seem far fetched, from audiobooks with famous narrators, to public appearances, to visions of a new cover with “now a major motion picture” and even the words “Over 250 Million Copies Sold” emblazoned across the surface of them. Is any of it possible? Or is it just a dream? I don’t know. There are many times I disbelieve all of it, and others that I don’t question what seems to be unfolding. Maybe belief or disbelief doesn’t matter. Maybe it’s just what it is and all I can do is relax into whatever is happening. 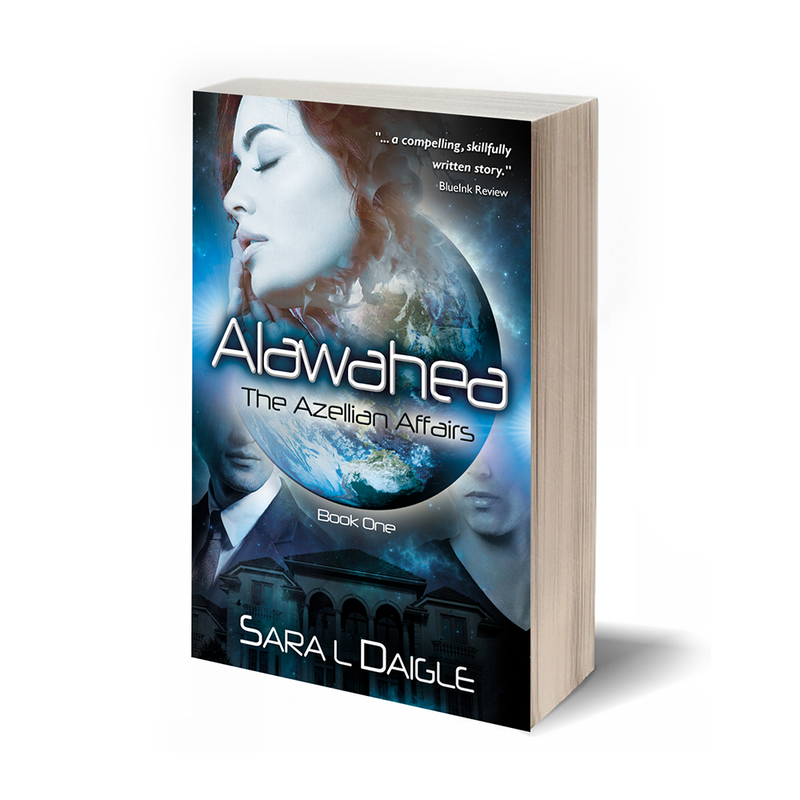 Borrowing a word from the series that has started it all: “alawahea: it is what it is and I embrace what is”. I can only breathe, follow my heart and see what unfolds. After all, I saw my books at the Tattered Cover and now it’s happened. Come join me on October 6th in celebrating a dream come true!